Creative Sound & Vision is one of the reputed names when it comes to antenna installation and repair solutions. We have the technical knowledge and wide experience to deliver fast antenna installation when you are moving to a new property. 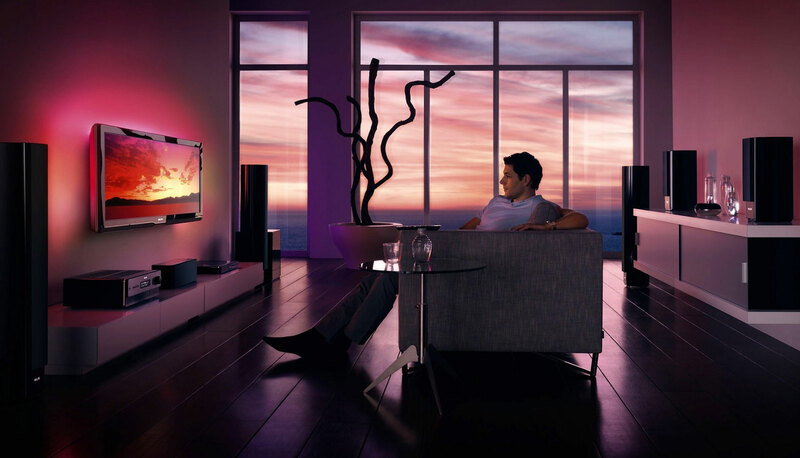 Are you facing problems while watching your favourite TV show? Is the sound quality really bad or is there something wrong with the pixelation? This actually sounds like your digital antenna requires an upgrade. Well, you don't have to worry because we can fix it easily or even install a new one so you can watch your favourite TV program without any hindrance. 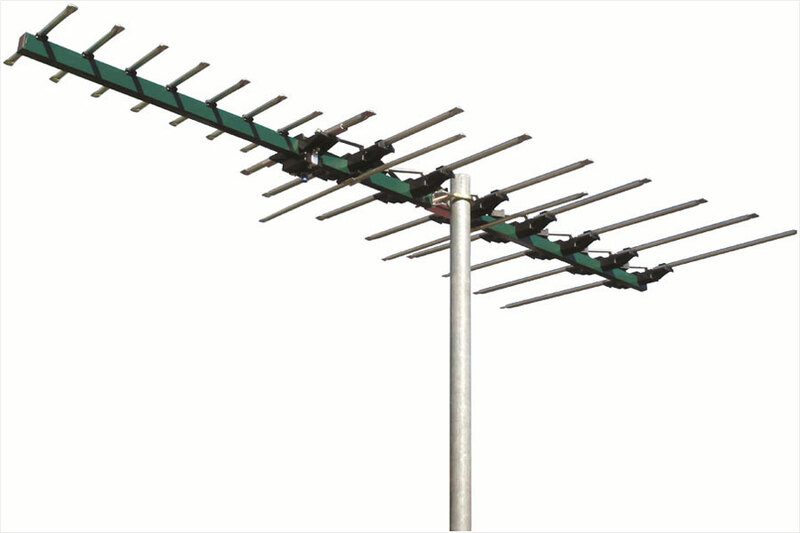 Being a TV antenna specialist Sydney, we have experienced men and advanced equipment to deliver fantastic TV antenna installation services in accordance with the needs of our clients. WHY CHOOSE CREATIVE SOUND & VISION FOR YOUR NEXT ANTENNA INSTALLATION? The experience that we have gathered all these years is what separates us from others in the current market. Our quality services have been well rewarded with praises from our clients. Also, our old clients refer us to their friends for our quality services. We use the finest equipment and install quality antenna so that our clients do not face any problem in the future. We provide fast service to help our clients whenever they need any kind of help. In that case, you can contact us anytime and we will be there as soon as possible. Creative Sound & Vision is known for same-day HD Digital TV antenna installation Sydney and fast solution of antennae problems. We provide a trustworthy digital antenna installation service that you will be happy to hire because our work ensures a smile on the face of every customer at the end of every project.